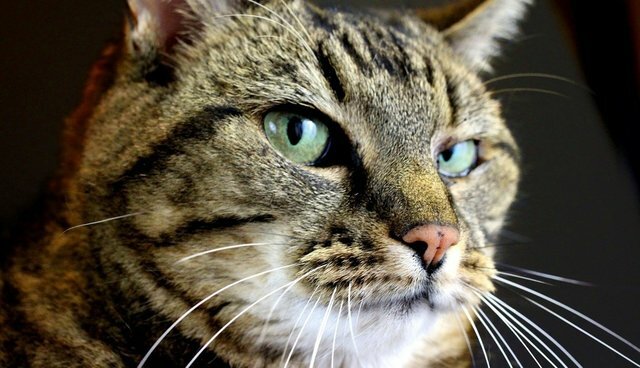 Tilly the cat had spent most of her life as a stray on the streets of Melbourne, Australia before being adopted into a loving home just three weeks ago. But despite her previous unfamiliarity with the role of housecat, she's already proven to be a remarkably helpful companion to her new family. 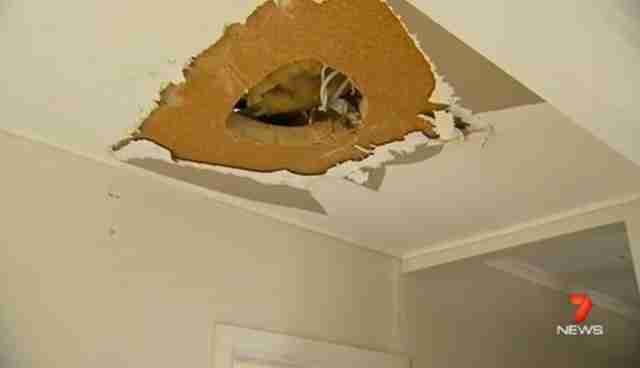 With his wife and kids out for the day, pet-owner Matt Clayton says that he was hurrying out of the house on his way to work when he noticed that Tilly seemed to be trying to alert him to a light fixture on the ceiling near the hallway. "She was looking up at me, looking up at the roof," Matt told News 7. "Meow, meow, meow." Although nothing obvious appeared to be amiss, and the newly-adopted cat's odd behavior might have easily have been interpreted as just another one of those idiosyncrasies felines are known for, Matt decided to take the time to investigate anyway. And sure enough, there was a serious problem beginning to brew. "I gave the down-light a little bit of a gentle tug, and you know, smoke came pouring out," he says. As it turns out, wires from the light fixture had shorted out and sparked a fire, causing flames to ignite the compressed straw insulation in the home's roof. Matt called for help and fire crews rushed to the scene in time to put out the flames. Fortunately, the fire was stopped before it could do significant damage, but only thanks to Tilly's persistence in letting her new human know that there was something wrong; had she not, the home might not be standing today. "If Tilly the cat wasn't here," says firefighter Ken Campbell, "it certainly would have been a catastrophe for sure." Matt, who admits that he had originally prefered a dog before his family settled on bringing Tilly home from the RSPA, says he suspects that the cat was somehow able to smell the smoke before he did. Whatever the case, adopting Tilly turned out to be one of the wisest decisions they've ever made, and in light of recent events, Matt would have to agree. 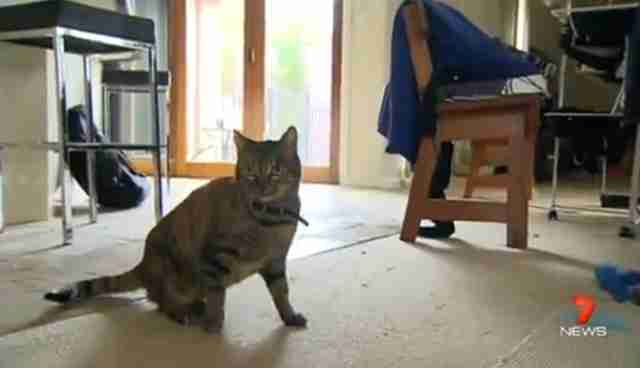 "I never would have thought that the cat would save the house."